Home rental marketplace ZiffyHomes has raised Rs 2 crore ($313,503) from a group of angel investors led by Bikky Khosla, chief executive of business-to-business portal Trade India and Anirudh Agarwal, managing director of diversified business conglomerate Shree Sharda Group. The two investors will join the startup’s board, a company statement said. “Combining technology with on-the-ground operations is our USP, bringing trust to the table. 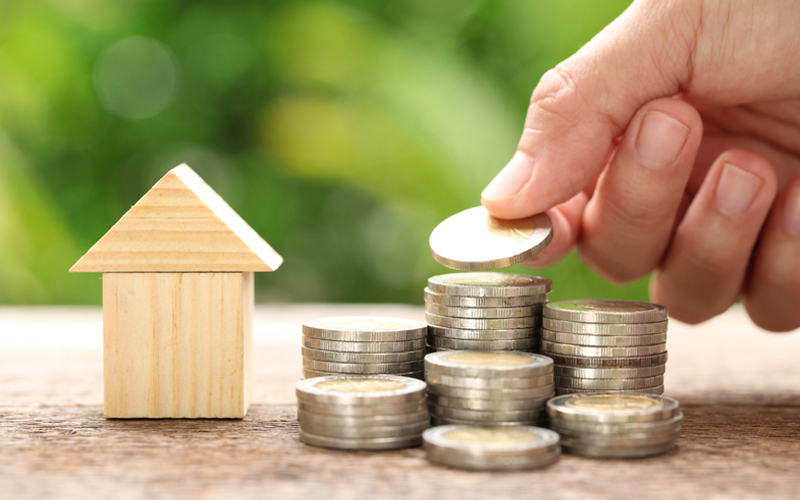 With these funds, we plan to foray into the studio apartments segment which would further cater to a niche section of executive class accommodation,” Ranjan, CEO of ZiffyHomes, said in the statement. Prior to setting up ZiffyHomes, Ranjan worked with consulting firms KPMG and Deloitte. An IIT-Kanpur alumnus, Kumar previously served as assistant vice president of investment banking at SBI Capital Markets. “India has recently developed a growing appetite for rental housing. However, there’s a big gap between supply and demand largely due to a ‘trust discrepancy’ that many landlords face. The company is plugging the efficiency, trust and knowledge loophole,” said investor Agarwal. The company competes with Bengaluru-based NestAway, which has been funded by investment firm Tiger Global, Ratan Tata and IDG Ventures, and has raised more than $45 million so far. Amarendra Sahu, Smruti Parida, Deepak Dhar, and Jitendra Jagadev founded it in January 2015.